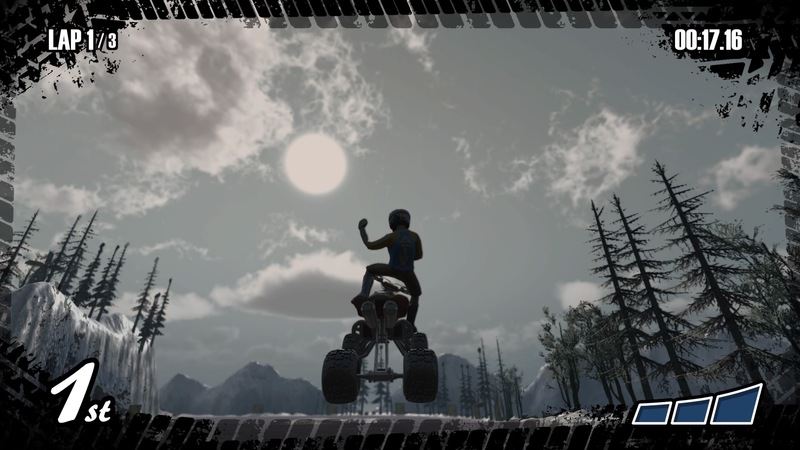 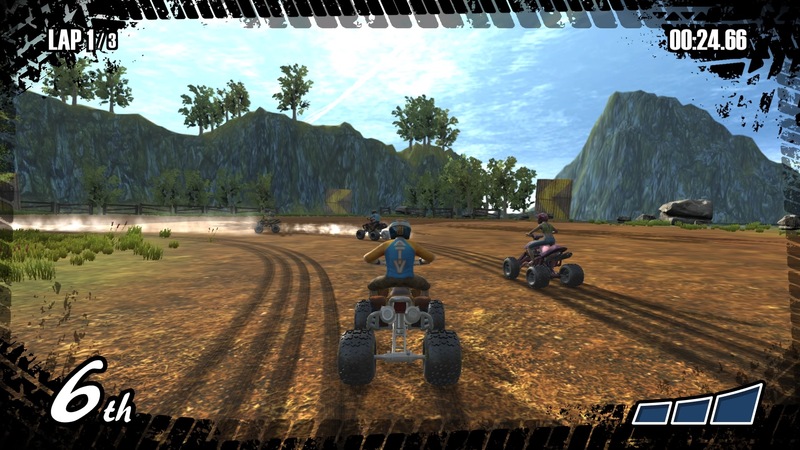 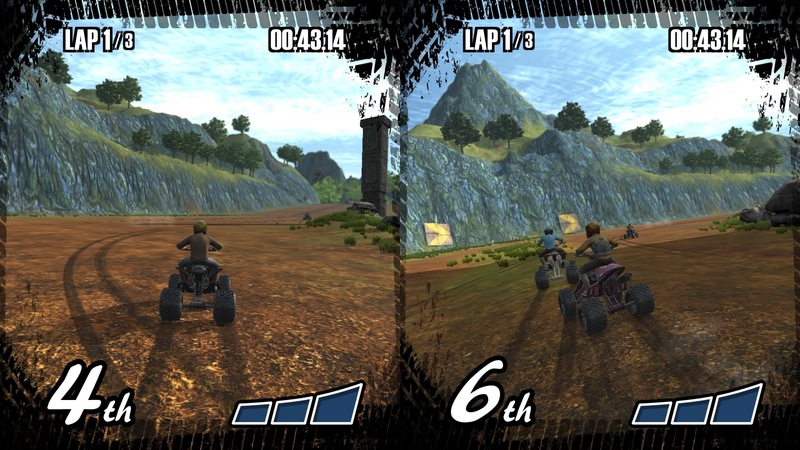 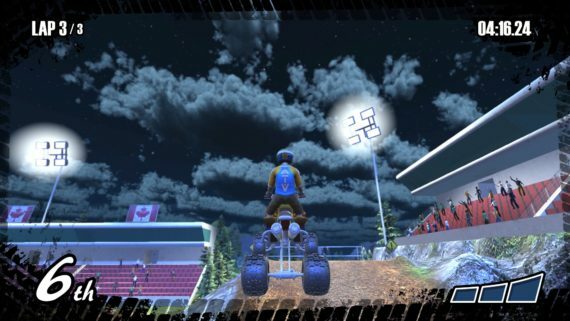 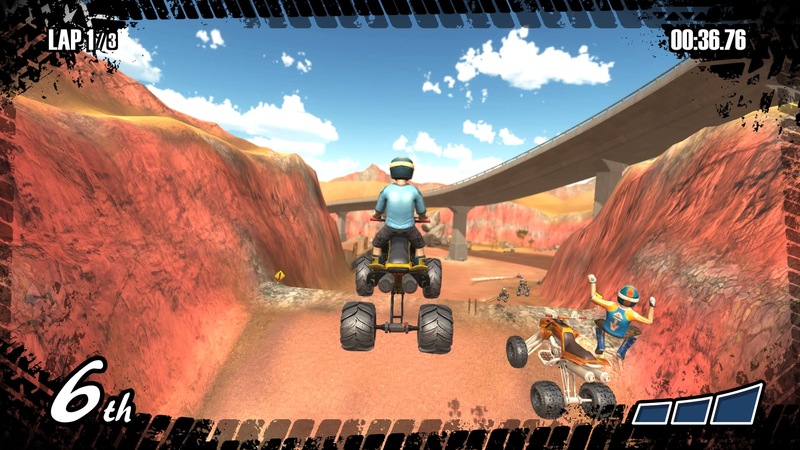 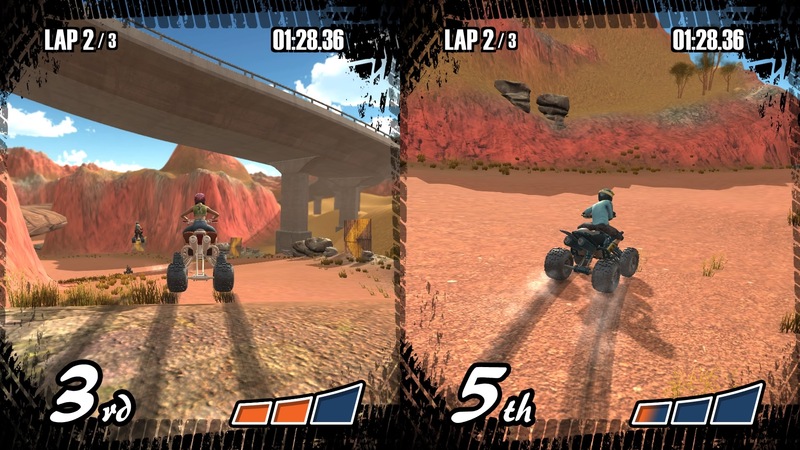 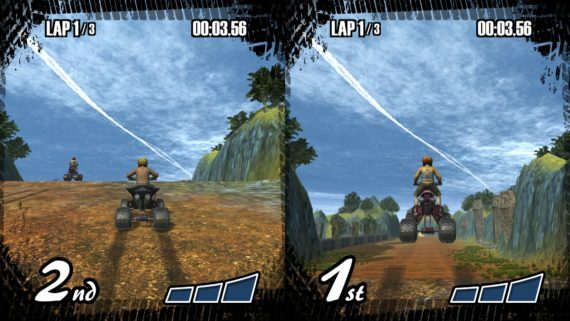 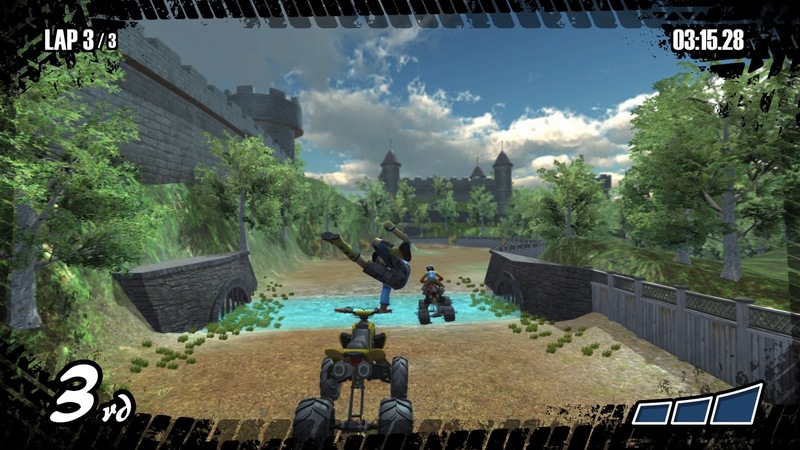 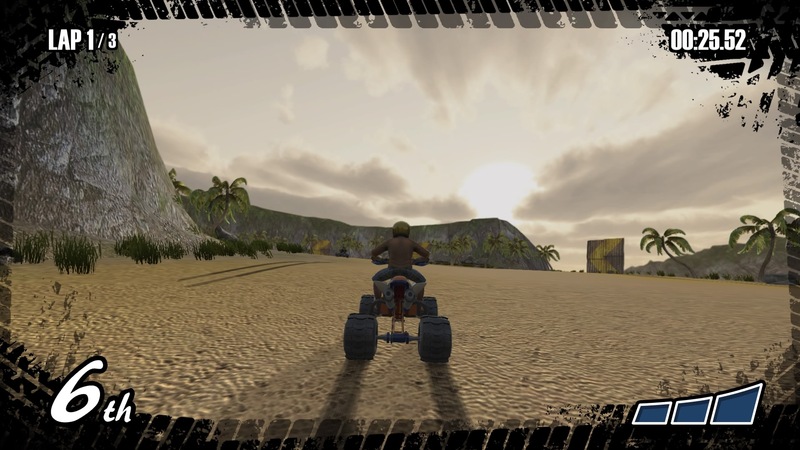 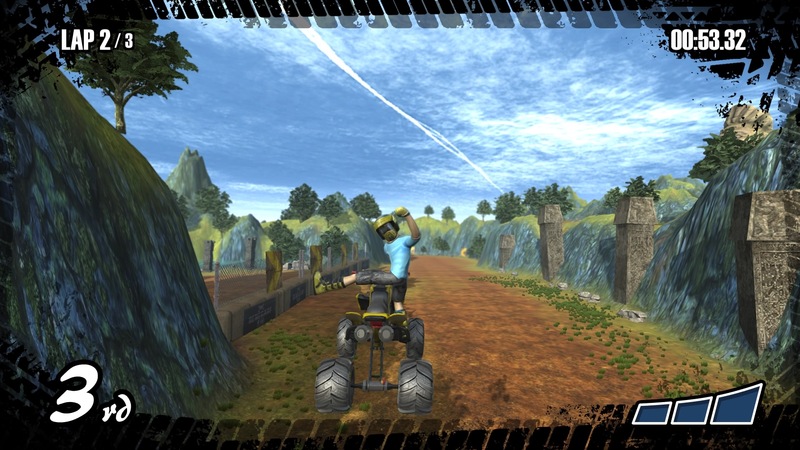 An international ATV racing game, ATV Renegades sports 24 four-wheeler tracks in locales like Thailand, England, and even Russia. 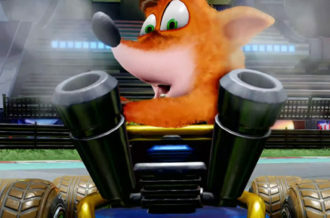 Of course, this all comes with a dose of nitro; enabling some extra air-time and death-defying flourishes. 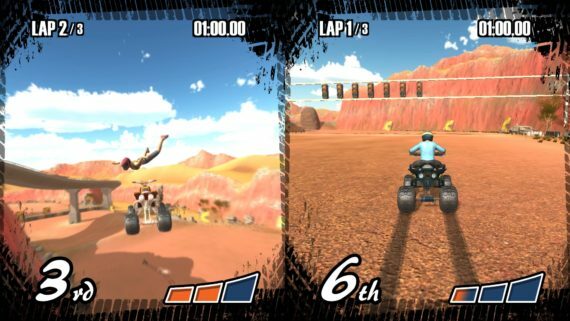 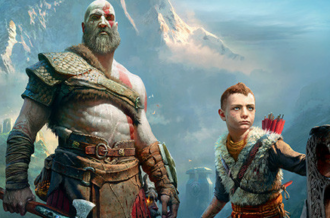 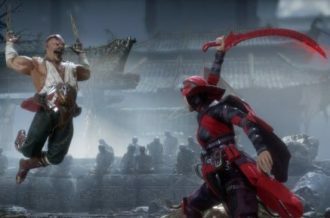 Needless to say, it’s more for the arcade-style crowd who like their racing to be a touch removed from the simulation spectrum. 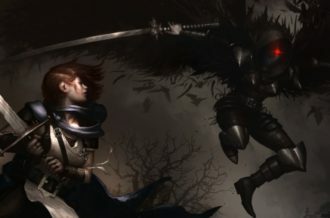 People who want to get good can also explore Time Trial and World Tour modes for testing themselves. 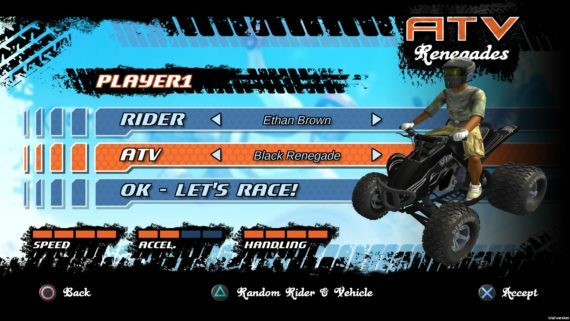 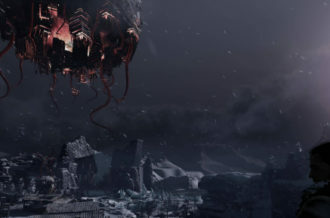 See some screenshots of ATV Renegade below. 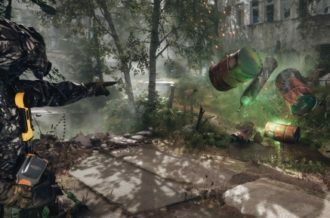 ATV Renegade is out now for PlayStation 4 and Xbox One and will hit Europe on April 21.